Johnny and Steve have been playing together for more than a decade. 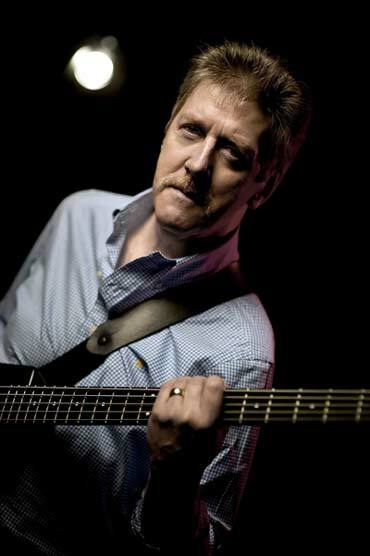 Johnny also known as guitarist/vocalist with 'Horslips' & Irish bass guitarist Steve, is also known for his time with 'The Miami Showband'. During the last year Johnny has been rehearsing and playing with Horslips and Steve has been performing on tour with The Miami Showband. News : Check the Guestbook for latest news. Club in Dublin on Sat the 19th March. with the House Shakers Blues Band. something from a Siberian Fargo film. 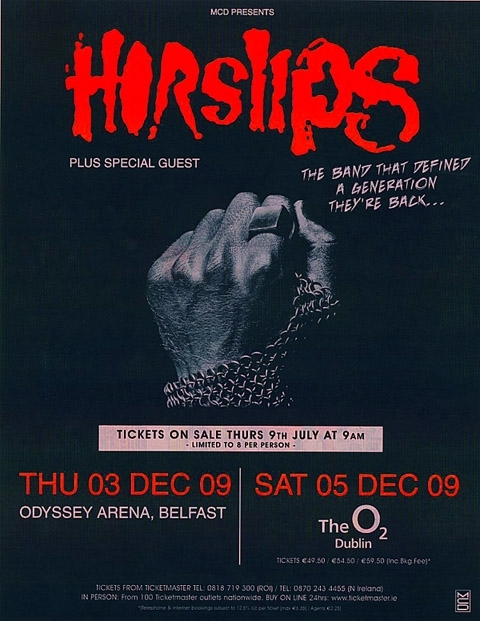 with Horslips at Belfast in December 2009. Johnny is about to tour with Horslips again. Stephen Travers left for dead, critically wounded. Showband, Stephen was fighting for survival. The working title for the film is "Love Is". Aug 4th Here's a new Feature Page for this site. be issued Irish Stamp - The Miami Showband! Documentary - The Miami Showband. 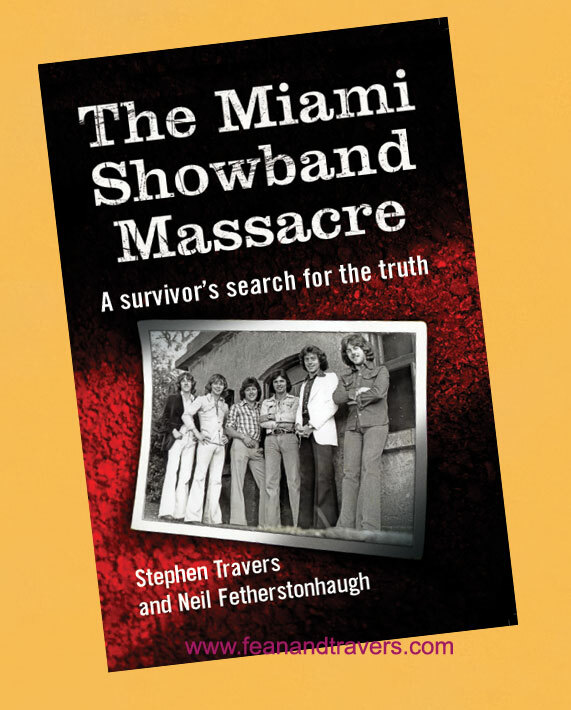 RTE documentary about The Miami Showband. Feb 28th Gig Update - March 2010 dates! Thatch, Rahan, Tullamore, 14th March 2010. Kelly's Portrush, Co Antrim, 16th March 2010. Feb 19th Gig Update - March 2010 dates! know the documentary is ready for screening. Co Clare, Sunday 27th Dec.
and in the O2 in Dublin on December 5th. 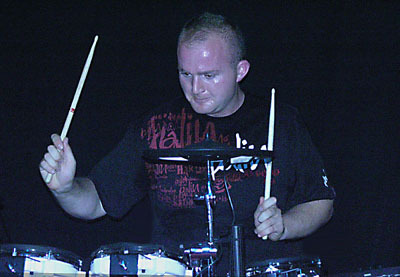 will take the drums for these gigs. See also The Raw Sessions. 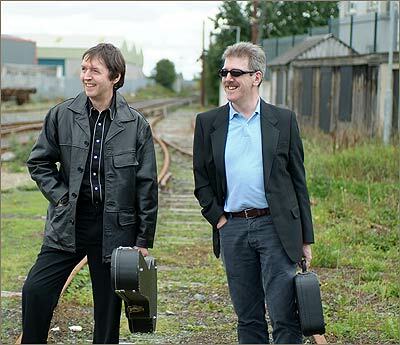 Oct 11th New Site for The Miami Showband. concert gig and show dates!! April 27th Belfast 3rd May gig cancelled. New Book Launch Slide show added. Jan 7th Jan 2008 - Christmas page removed. Dec 10th Christmas home page set up. More Book info by clicking here. Aug 19th Gigs page updated. The Baron Mc Hugh's, Ennis, Sept 22nd. live on TV3's Morning AM Show. Dublin on Sept 11th 2007.
if they can make it to the launch. (iii) Anthology updated new slide 35. July 27th Contacts & times added for August gigs. June 17th Added gig event for June 30th. Legends Rock N Roll event in Clones. 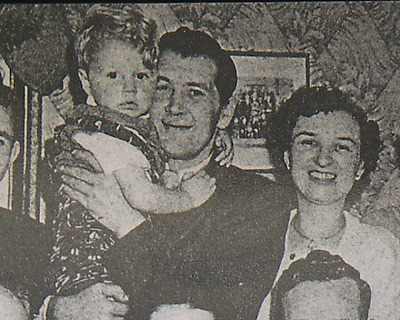 Johnny Fean - The Early Days. & McHugh's, Drogheda in July. 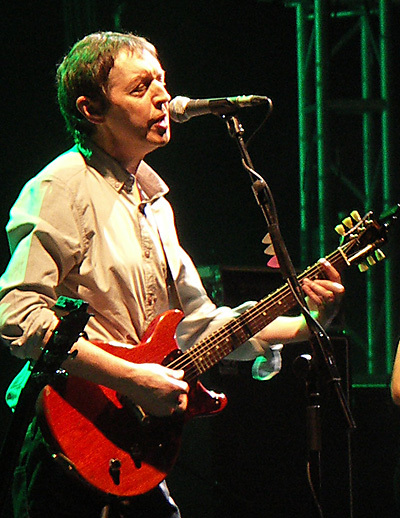 Feb 25th Gigs added for Enniscorthy in May. Steve at all of their gigs this year. Jan 23rd Gig added Ennis for March 16th. Jan 14th Guestbook 2006 archived. See bottom of Guest Book page.